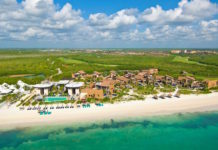 In 2007, we bought a pre-construction condo-hotel at the 5-Star Rosewood Mayakoba in Playa Del Carmen, Mexico. Once completed, the Rosewood Mayakoba became the #1 rated resort/hotel in all of Mexico, but that’s not to say that everything went smoothly. The whole process became a roller coaster of ups, downs in addition to expensive lessons learned until I sold it in 2016. 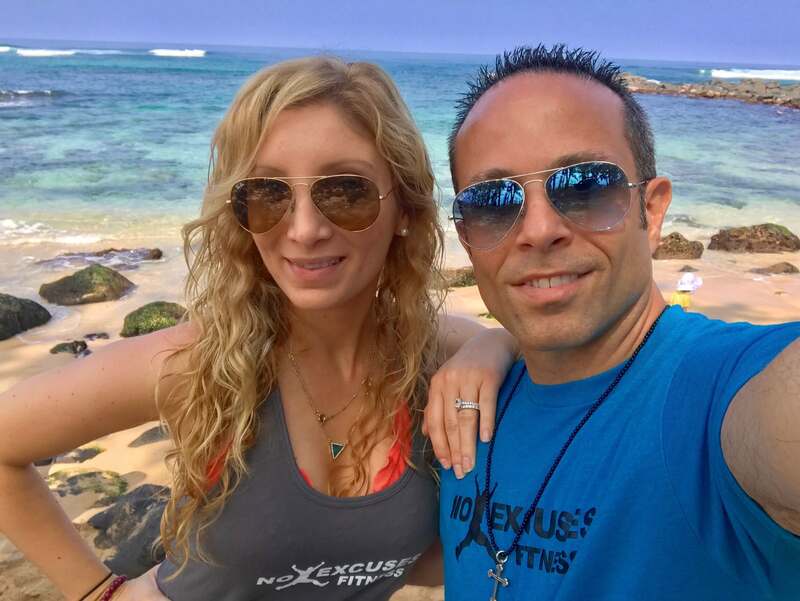 In the end, however, it became my home away from home in one of the most enchanting resorts I have ever been to, not to mention the place where I finally got down on bended knee, popped the question, and got engaged in an ultra-romantic proposal. 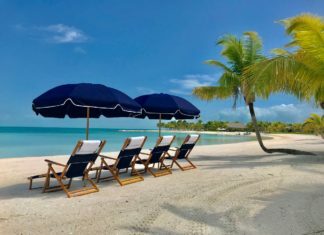 To top it off, since it was a condo-hotel, a significant amount of income was being generated each month based on the daily rental activities that the Rosewood resort managed on their own. 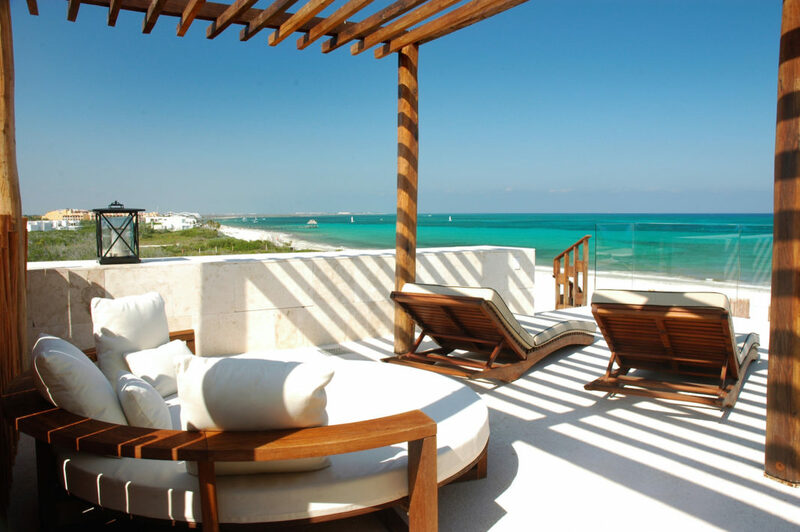 Although, I may now have a vast amount of knowledge about Real Estate in Mexico, including the various types of properties available for sale such as Condo-Hotels, Fractional Ownership and Timeshare / Destination Clubs, each country is unique and has different laws and regulations which require an investor to do their homework prior to purchasing. 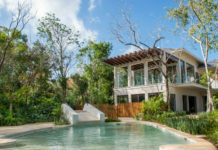 If living internationally or buying a vacation home is your dream, then read on for the 6 tips to buying international Real Estate. 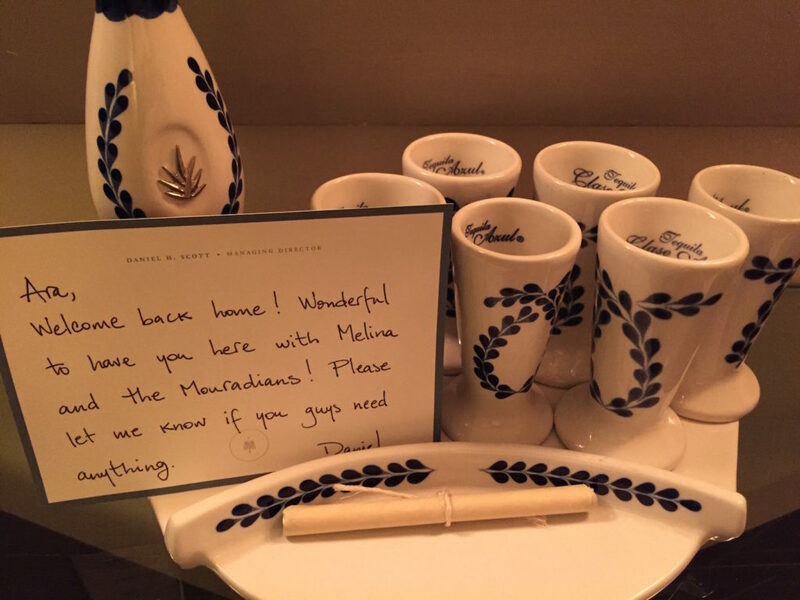 Welcome amenity of Clase Azul Tequila each time we checked into our condo hotel. One of the charms of living overseas is that each country has its own laws and customs. If you’re looking for a dream property where you want to spend a lot of time, you want to be comfortable with those laws and willing to comply with them during your time at your new property. Cultural norms for dress, eating and drinking, as well as religious observances will all apply to you and your visitors, so look for regions that will allow and support the kind of lifestyle you intend to enjoy in your new home. Visiting a locale and having honest conversations with your local realtor before purchasing real estate outside of USA will help you decide if this country is a good fit for you. Living in America is pretty safe, a fact many of us take for granted. International real estate listings won’t include information about kidnapping rates, terrorism threats and other potential risks, so researching those statistics is part of the buying process. As with any international travel, there are some easy ways to reduce your risks, such as minimizing the amount of cash you carry and not advertising your wealth with flashy jewelry, electronics or clothing. Try to travel with companions and let others know where and when to expect you when you explore a new area. Be aware of your surroundings and trust your instincts. If something feels off, find help or change locations immediately. If you’re looking at properties in high crime areas, look for gated or security protected options and make friends with locals who will share their security tips and keep an eye out for you and your property. 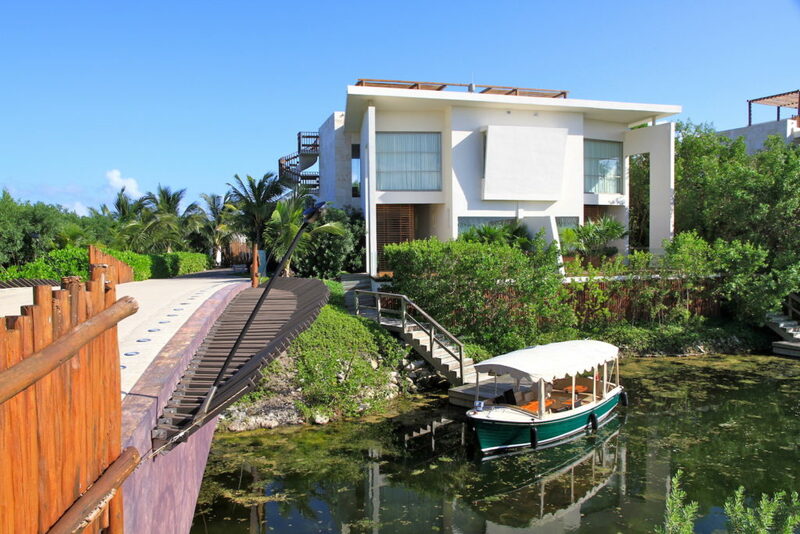 The rear of our Deluxe 2-Bedroom Mayakoba Suite with private dock. 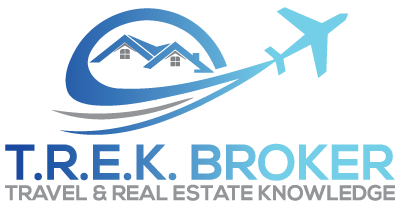 Buying real international real estate is an investment, and one that is affected by a large set of global political, economic, and weather systems. Staying current with international affairs will help you not only choose a stable property to purchase, but will also help you negotiate a fair price, and know when the markets are shifting and when it’s time to sell. When you purchase domestically, you can usually tell right away if your agent is a good fit and if not, you can find a new one easily. However, changing real estate agents once you’ve started the buying process internationally is much more difficult, so take a little extra time to find someone you trust and enjoy working with before you begin. 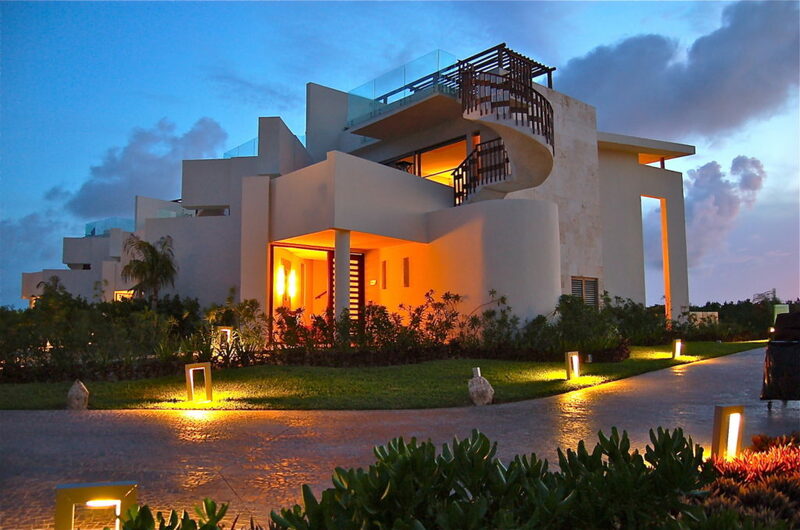 The front exterior of our Deluxe 2-Bedroom Mayakoba Suite. It’s not intuitive to include your tax professional in the buying steps, but they can actually save you a lot of money! Because the property tax system is so complicated, it can be easy to overlook forms or regulations that will cost you money in the long run, or to miss opportunities for tax breaks with certain kind of properties. Look for a specialist with experience in international accounting and learn how to maximize your purchase before you fall in love with a house. Here’s a LINK to the IRS website with tax tips for reporting foreign income. 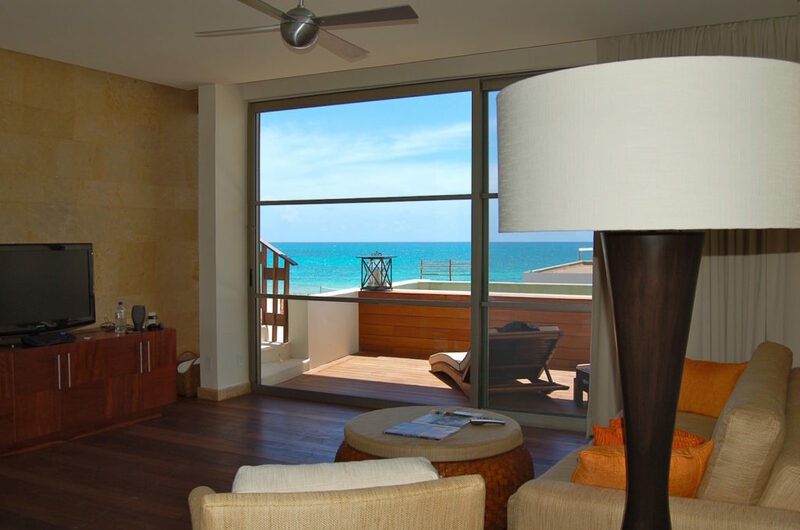 The view of the blue caribbean waters from our 2nd floor living room leading to a private plunge pool on the balcony. This might seem obvious, but if you’ve been to a nearby area, you may think you’re already familiar enough with the region to buy a property. Spending time in the specific place you’re looking for property will help you accomplish steps 1-4 in this list, as well as help you get excited about the sights and sounds of the neighborhood. Start the process of meeting your soon-to-be neighbors to ask about their experiences buying and living there. Read the local papers and look for events and activities that will fill your time once you find your new property. Buying international real estate can be an overwhelming process, and not just for first-time buyers! Each time you purchase real estate outside of the USA, you’ll learn more about the process and feel more confident about looking through international real estate listings. While even the experts can always learn something new, get a jump start to finding and buying international real estate with the above six key tips. UPDATE: I have recently put a deposit on the new Rosewood Residences being built in Puerto Papagayo of the Guanacaste region in Costa Rica. 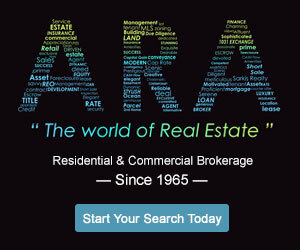 For more details about the project and to become a 1st phase owner/investor, click here.